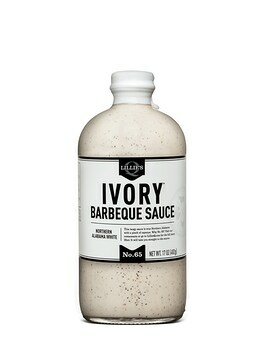 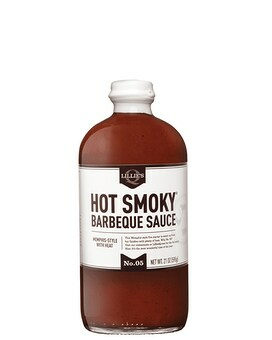 Lillie's Q is an award winning BBQ sauce made from a unique blend of all natural ingredients which pays homage to a specific Southern region and flavor. 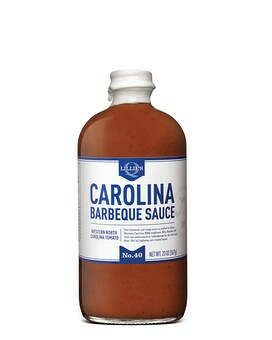 Whether you are looking for a bite of South Carolina pepper, a sweet and tangy Alabama original with a pinch of Cajun spice, a touch of Memphis sweet brown sugar or the bold and spicy cayenne of North Carolina, Lillie’s Q has a sauce to fit every mood. 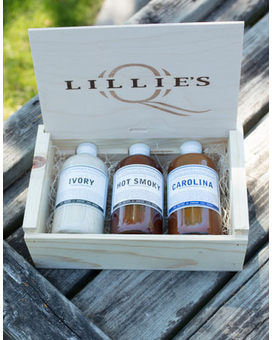 Available in single bottles for $9.95 or in a gift set to includes 3 of your favorite sauces in a custom Lillie's Q wood box for $49.95. 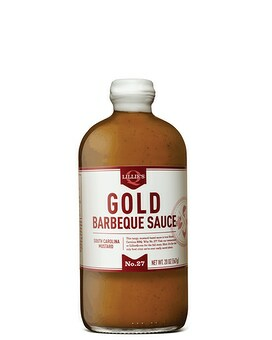 Call for availability of sauces.